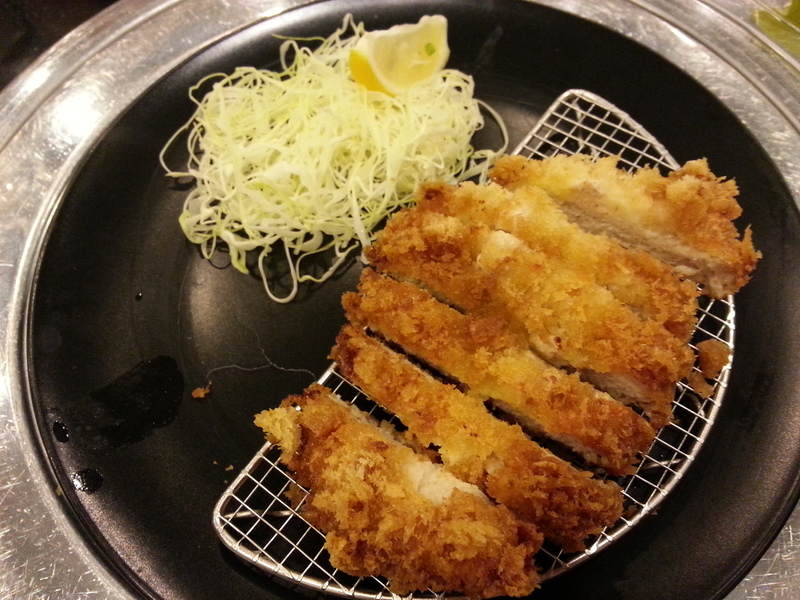 Me and my husband are a Japanese food lover; and by Japanese food I mean tempura, tonkatsu, teriyaki, and sushi ONLY. That’s all we ever eat! 😂 According to Ogetsu Hime‘s Facebook page, their name means the food goddess. 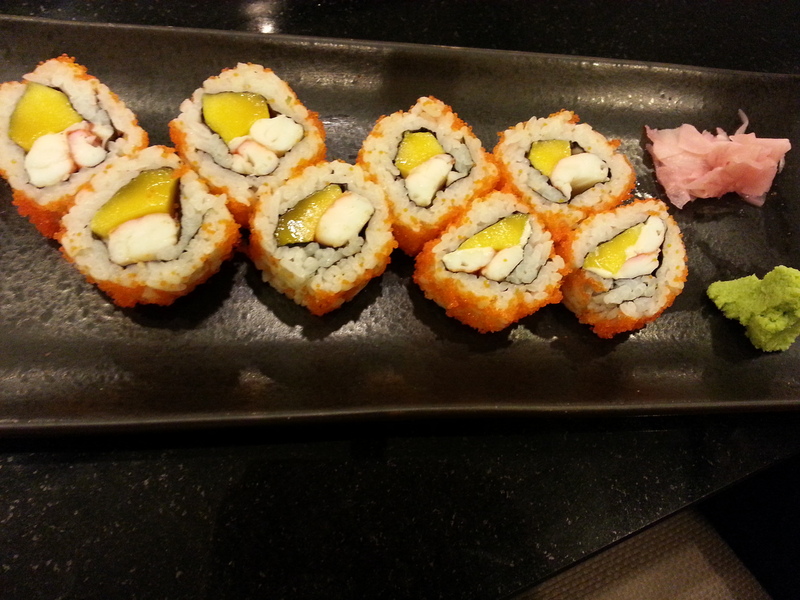 True enough they have the best Japanese dishes we’ve ever tasted! When we first visited Ogetsu Hime last year, we weren’t able to order a lot since it’s already dinner time and we were still full from the heavy lunch we had. Even my son loved it! Who wouldn’t want a soft and tasty rice? It has a lot of toppings that you can already consider it as a meal. They have a lot of options to consider. We ordered beef and seafoood fried rice. 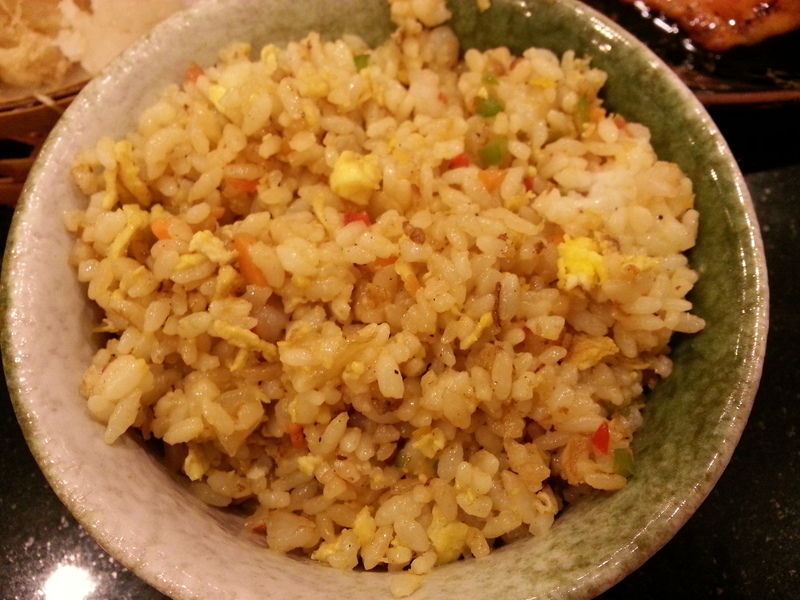 Their fried rice is a bit pricey (around Php 80 – 110). If you’ll order this, expect to wait for at least 10 minutes for it to be served. This has been our issue with them since last year. Better order a few minutes before you finish a cup. 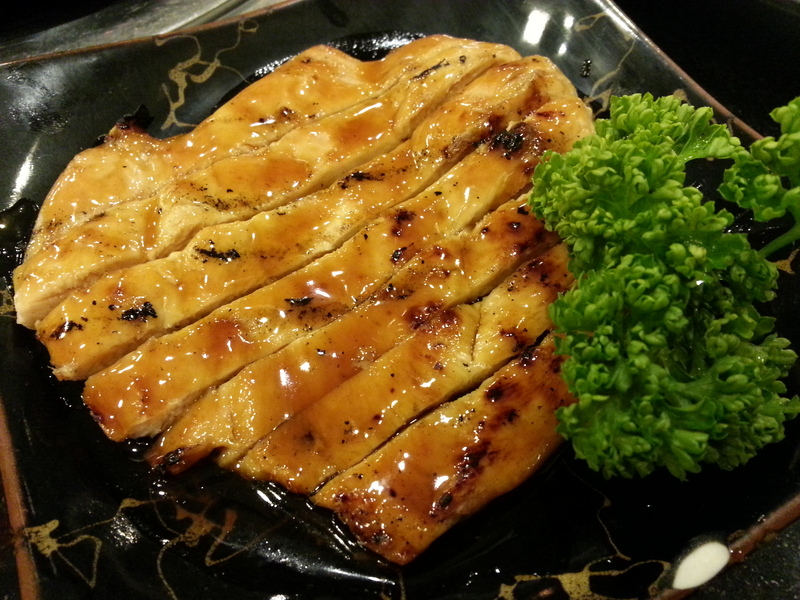 Chicken Teriyaki – It is tender and cooked just right. It is not saucy like the other teriyaki we’ve tasted; there’s just an option to get a separate sauce. 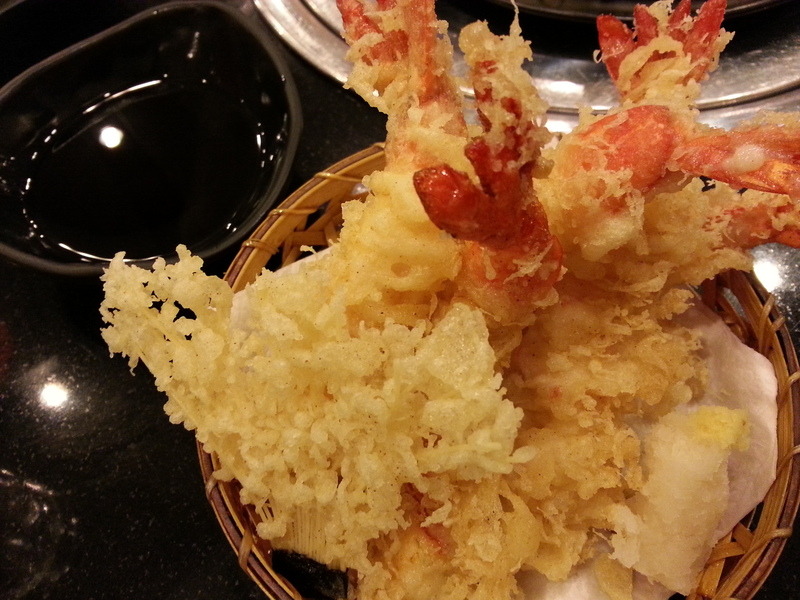 Ebi Tempura – the best ebi I’ve ever tasted. Not too oily and very crispy. Plus points for the big and well-cooked shrimps. This is my husband’s order. He was able to finish it by himself. Enough said. Lips sealed. They still have a lot to offer. I can’t wait to go back and try more next time! LIFE is full of choices and so is their menu. … Life is also so good because they have a promo right now! What else do we like from Ogetsu? Hmmmm.. Their interior, room temperature, furniture, decors are all perfect. Nothing bad to comment there. They also have their own restroom inside which is another plus points for us. Oops, who do we see? Hmmm… Is it? Could it be? Ogie in Ogetsu! Haha! 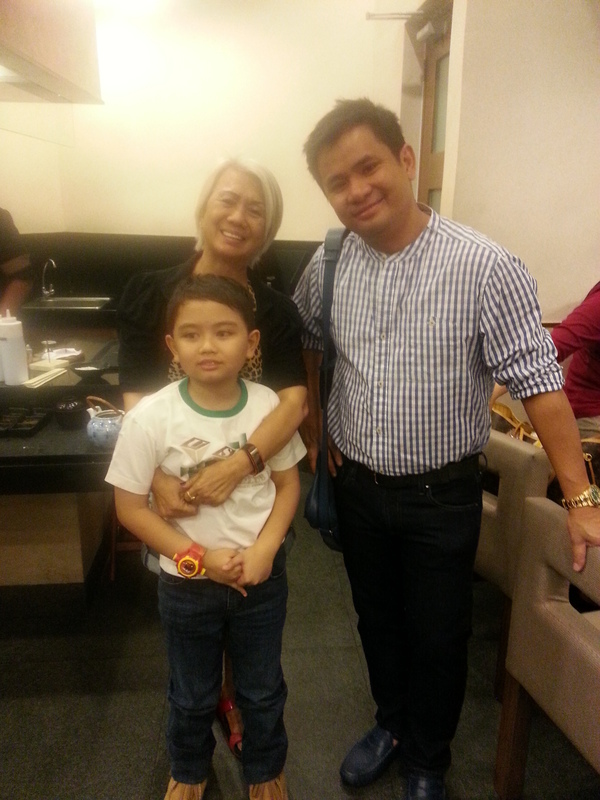 My son is a fan of the TV show “Bubble Gang” but he was too shy to be with Ogie. He is so nice that he even asked for my son’s name. He is such a people-person. Smiling all the time. 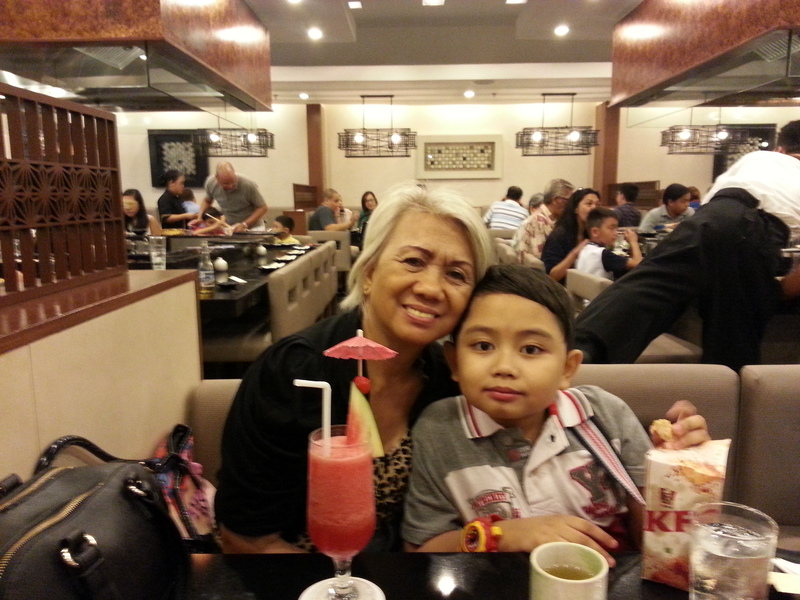 Ogie and his family were celebrating someone’s birthday when we went there. The staff of Ogetsu Hime sang a birthday song for them. We were right across them that’s why we can see them closely. 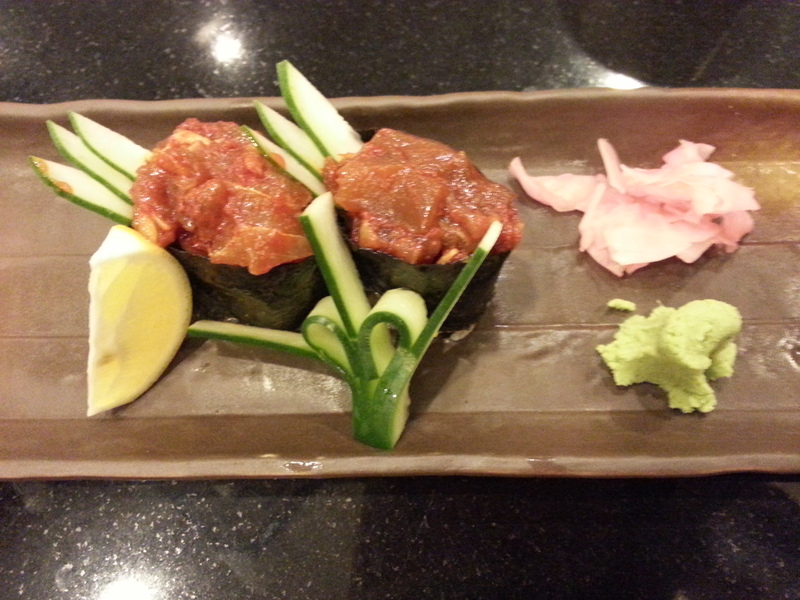 Ogetsu Hime is still our favorite Japanese restaurant after all. We’ll give them a 9/10 rate. I deducted 1 point for the slow waiting time when it comes to serving the rice and the chicken wings issue. 😊 We had so much fun here. Their ambiance is perfect; food is delicious and all their servers are helpful. I’m so glad that Ogetsu Hime is still the same excellent Japanese restaurant we’ve visited before. In fact, they got even better! 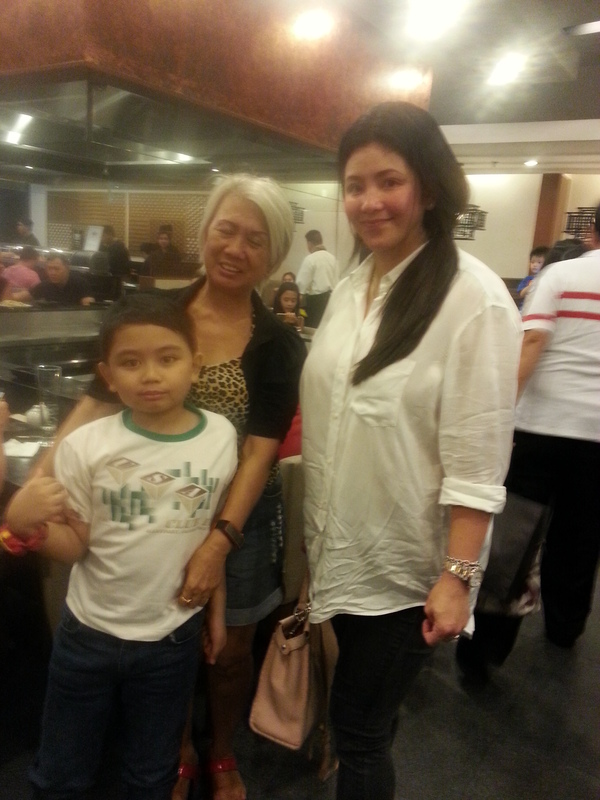 Aside from seeing different celebrities here, nothing beats eating great food with the best company on earth —- your family!